Are you coming to Lausanne for the first time or do you know it like the back of your hand? Whatever the case may be, this section will be your guide among marked paths and original itineraries. Lausanne has such a profusion of cultural and tourist attractions that one visit to the town is not enough. If you are seeking practical information, do not hesitate to contact our offices in the town centre. Find out the best way of getting around Lausanne without worrying about its hills! Solo trips or guided visits to must-see places, a day of cycling or walking to enjoy year-round attractions, eating out in the evenings or clubbing – there's something new every day! 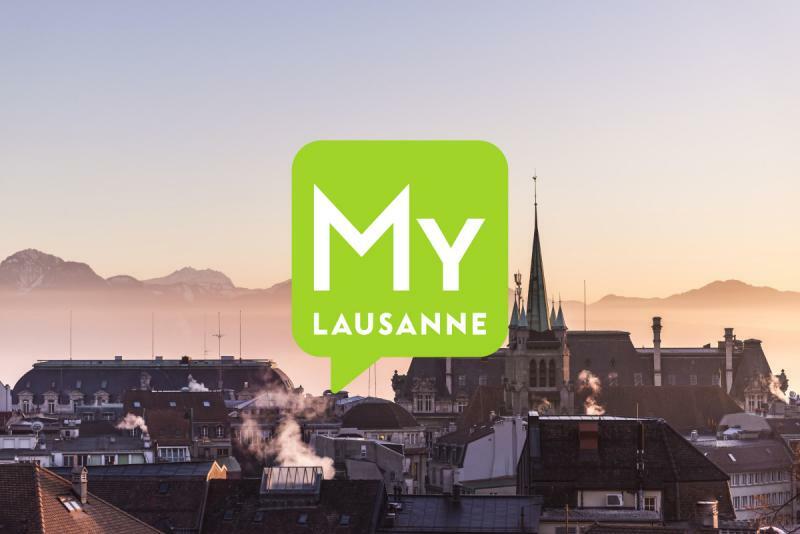 Are you coming to Lausanne for the first time or would you like to do something different? Several information points are available to give you guidance and information. Rooms in every price bracket. On foot, by bus, by metro, or by bicycle. Lausanne, the smallest of Switzerland's cities, also owes its reputation to the leisure opportunities on offer. From the lakeside to Jorat forest, passing through the town centre or typical districts, Lausanne has an abundance of walking tours for novices, temporary visitors or curious local residents.